We can now offer our clients some amazing new training & meeting spaces created on the first floor of the centre, complementing our offering on the ground floor. So whether you are a trainer looking for a special training space, or just want an additional break-out room, we have 5 new spaces for you to choose from. 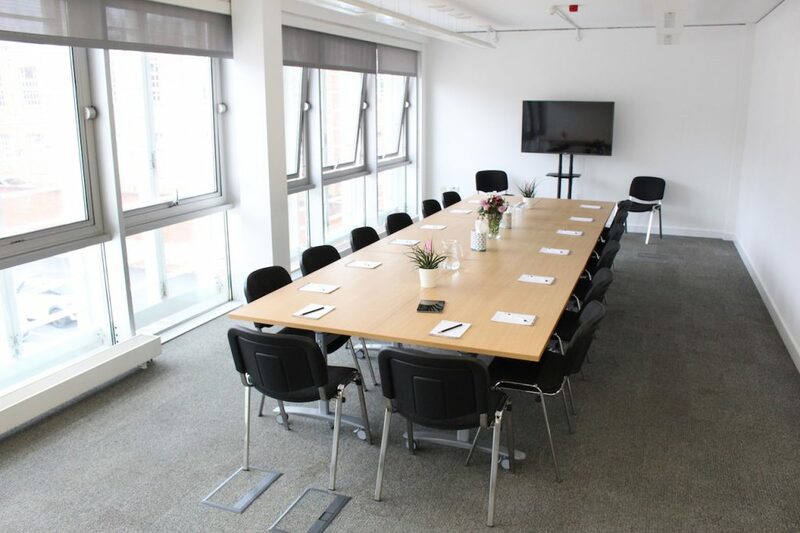 Take a look at our first floor meeting spaces to see what’s on offer.